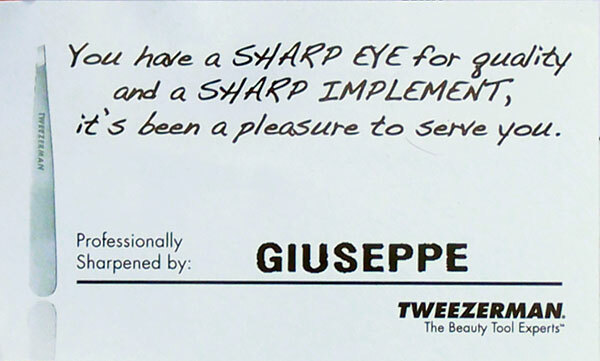 How To Get Your Tweezerman Tools Sharpened For Free! 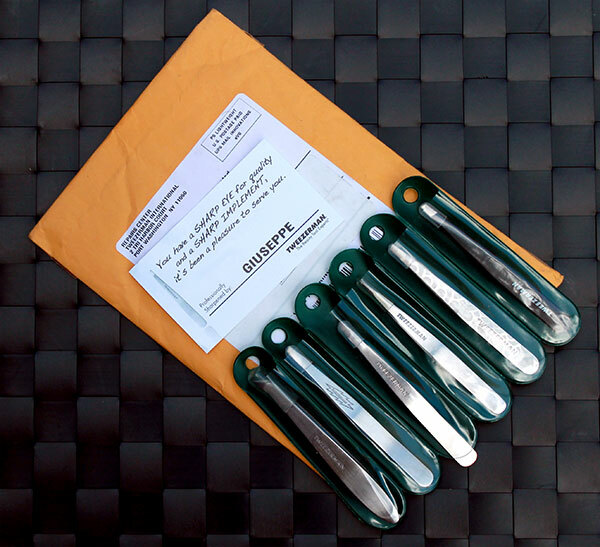 Browse: Home » How To Get Your Tweezerman Tools Sharpened For Free! WAIT FOR SHARPENING TO BE COMPLETED. Tweezerman says it takes 4-6 weeks for sharpening. In my case, it took about 2 and 1/2 weeks for my tools to be sharpened, and then another week for me to receive them. So I’d say that the 4 week estimate is what to expect. ENJOY YOUR NEWLY-SHARPENED IMPLEMENTS! My tools came back to me just as sharp as the day I purchased them!